Every Christmas for 30+ years I was the benefactor of my mother in-law's generosity. Shes's a great cook. Her Italian recipes are so delicious you can't begin to improve on them. 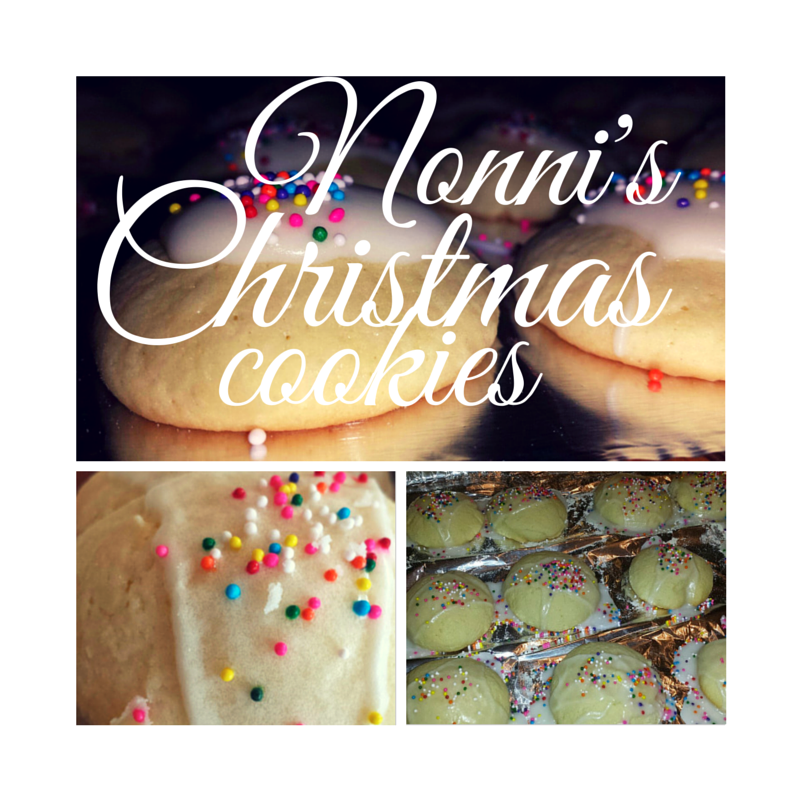 One of those recipes is some sort of 'Biscotti' cookie. The first time I tasted I had to ask 'what's that flavor?" I had tasted it before, but never in this combination. It was something called Anise. But for some reason, this was different. I liked it. It wasn't as overpowering as licorice. It was smooth and a bit refreshing. Research showed that it had medicinal value. It was also used as a fragrance. So every year I sat back, ate as many as I could, and was thankful for them. 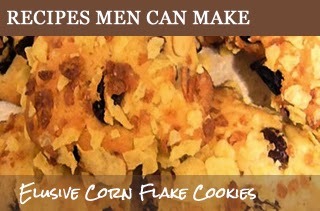 This was one of the recipes I found when looking for the elusive Cornflake Cookie Recipe. This one is very good... So I'll just get right to it! Bring syrup and sugar just to a boil. Remove from heat and add other ingredients. 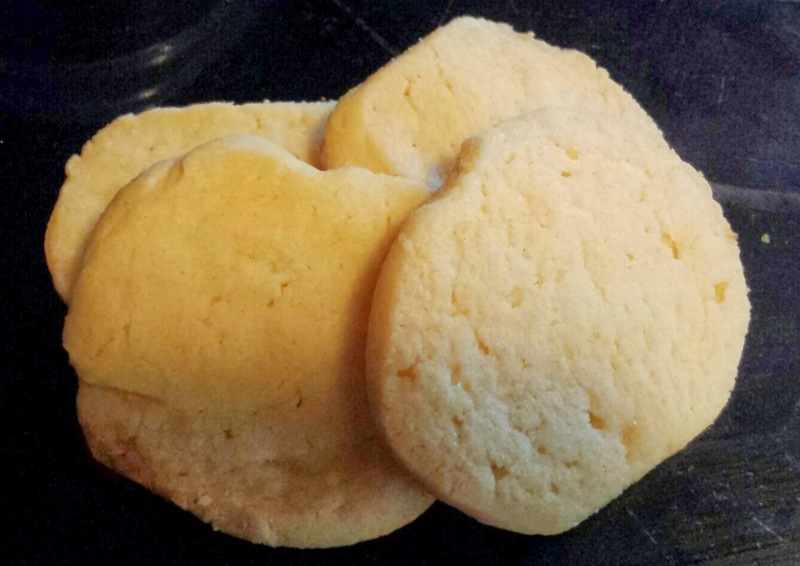 Spread into waxed paper lined small cookie sheet. 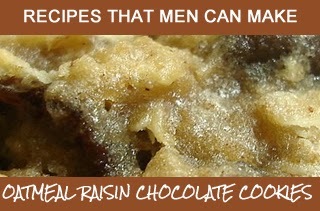 Melt chocolate chips and spread on bars. Refrigerate. Cut into squares when frosting has hardened." I was trying to figure out something I could do to use up the big box of Quaker Oats that I knew I'd never eat bowl by bowl. It's not that I don't like oatmeal, because I do. As a matter of fact, I prefer it over all the Sugar Smacks, Count Chocola, and other kid cereals that somehow find their way into my pantry. I just didn't want it to go to waste, since it had probably originally came out of my pocket, and my idea. Ok.. maybe I was just looking for something sweet to eat that I could say was semi-healthy in some way and I knew oatmeal lowers your cholesterol. Maybe I could convince Cheryl that all the butter and stuff was being offset by the fibery goodness of the oatmeal. Fat Chance. When I was a kid my mother used to make some kinda cookie that had cornflakes in it. I liked them alot...but I never got the recipe from her. When my son went to boot camp, I decided I'd track it down, make some...and send them to him at boot camp. I figured he could share them with his whole crew, battalion, or whatever it is the Army calls them these days. I made em, sent em, and they ate em. They re-ordered a bigger batch, but by that time, I had lost interest. I'm a guy. What do you expect? Rubber Biscuit? Nuff said. Without further ado... here's the recipe that will win the hearts of anyone that's fortunate enough to be there when you make 'em. .